new track from agnes pe! interview with agnès pe! and inés garcia and jorge nuñez! the mysterious speaks! new album from agnès pe! pan y rosas double release! morti fire by agnès pe and rocks and feathers by cagey house! agnès pe works on sound beyond the limits enshrined by any genre. her work is characterized by a fun and overwhelming attitude – an all or nothing style that covers the parameters of lo-fi music. this self-taught musicologist is a multidisciplinary researcher that is encapsulated by mystifying melodies and is always seeking new ways of relating to the elements she re-composes. she is interested in the non-common, regardless of their label. cagey house has been releasing music since 2005. the tracks generally start as sets of doodles and noodles, and are later edited together into semi-coherent selections. whenever possible, chance, accident, mistake, poor judgment, random acts, misguided notions, uninformed risk, and general ineptitude are incorporated into the compositional environment. cagey house always aspires to the sublime, gladly accepts the humorous, and in the absence of either, tries to at least be noisy. both of the albums albums are based on electronics and samples but the end results differ greatly. 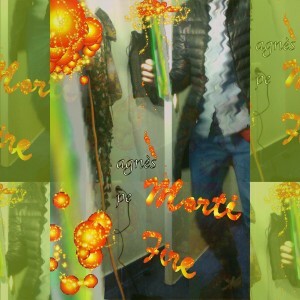 morti fire – beats, mechanics, factory work, pummel. 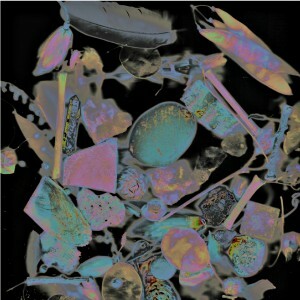 rocks and feathers – clockwinding, videogame free jazz, toy matrix pop standards. get them here and here. new album from agnes pe! agnes pe, of román ramón fame! pan y rosas discos release nombradía pt.1: en desuso by román ramón! happy new year to those on the gregorian calendar! 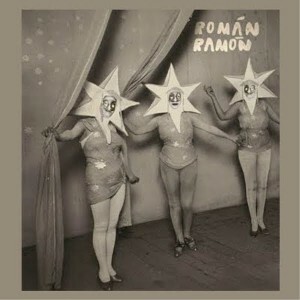 to start 2012 off, the newness comes from the trio román ramón. 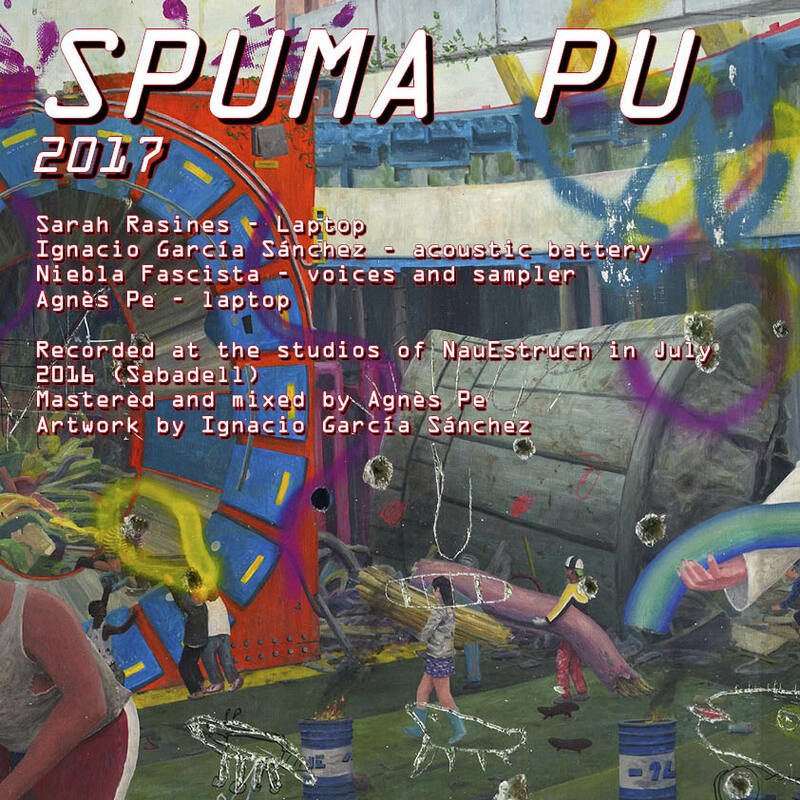 the group consists of agnès pe, po poy and lucía c. pino, who have backgrounds in both the plastic and sonic art worlds and who collaborate long-distance stylee and in person whenever the opportunity arises. their primary instrument is a computer that they use to manipulate recordings of them creating other sounds as well as field recordings. they then modify the recordings with simple programming. their first album for pyr, nombradía pt.1: en desuso, is approximately fifteen minutes of structured sample manipulations and raw electronics. a sort of travelogue. noise over background of real life. electronics blip by. pleasant strum guitar. throat singing carnival. tap. reed stream glitch. mescalin mix growl beats. organ stab reverb. sampladelics. heaven vocals. get it here!